The current R&D Tax Incentive has been supporting Australian companies to build innovative capabilities and create jobs in Australia since it succeeded the R&D Tax Concession in 2012. Over time, the regulators (AusIndustry and the ATO) have begun to undertake closer scrutiny of the increasing number and value of claims for what is one of Australia’s most generous incentive programs. PwC has been completing R&D Tax Incentive claims for big businesses for many years and Nifty Grants has been enabling the same for small companies and startups since 2014. In this time, we have had to respond to the increased attention and scrutiny from the regulators - meaning changes to how we work with you and our reviewing processes. Since the release of the R&D Tax Incentive review (April 2016), we have seen increased review activity in multiple sectors and across all claim sizes from both AusIndustry and the Australian Taxation Office (ATO). This has most recently been highlighted by the Federal budget proposals which are to be considered shortly by Parliament. In the early years, Nifty Grants provided a simple to use DIY R&D claim service which had low-touch interactions between customers and our specialists. In the best interests of our customers, we have had to pivot from this low-touch model to being closer to you, your business and your R&D activities to ensure that we can support you and provide you with a claim that is aligned to the expectations of the regulators. Our team of R&D Tax Specialists know that more time is required to get a claim right under the current regulatory environment. In order to provide the appropriate people and time required to review and complete a claim to the standards expected, we need to charge an appropriate service fee. For smaller claims we have not been able to cover the cost of providing the right level of service so we have to change our fee structure accordingly and introduce a higher minimum fee bracket. Our fees are competitive against other R&D service providers, so we expect that you will still find them good value for the benefit we enable and the service that we provide. We maintain our brand promise of transparency so our new pricing will continue to be a fixed fee, based on eligible R&D expenditure to reflect our minimum viable effort to complete your claim to the necessary standards. For claims above $500,000 expenditure, please contact us to discuss the best service option. 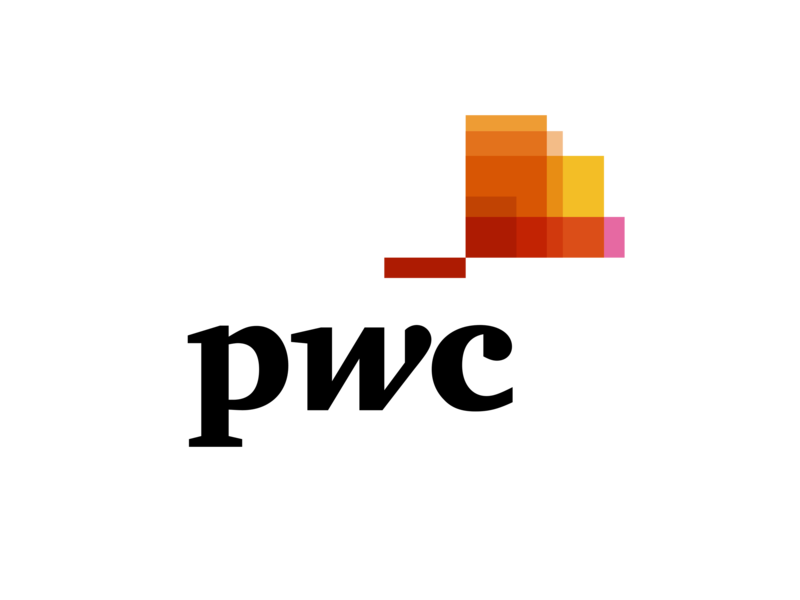 With Nifty Grants, you will get the range of great benefits including upfront pricing, transparency of your claim process and access to trusted PwC knowledge and expertise. In the past I’ve paid a lower price for an R&D claim - what’s changed? Alternatively, leave us a message, with complete detail of your question, in the Ask for help box in bottom right of your screen and we'll be in touch.